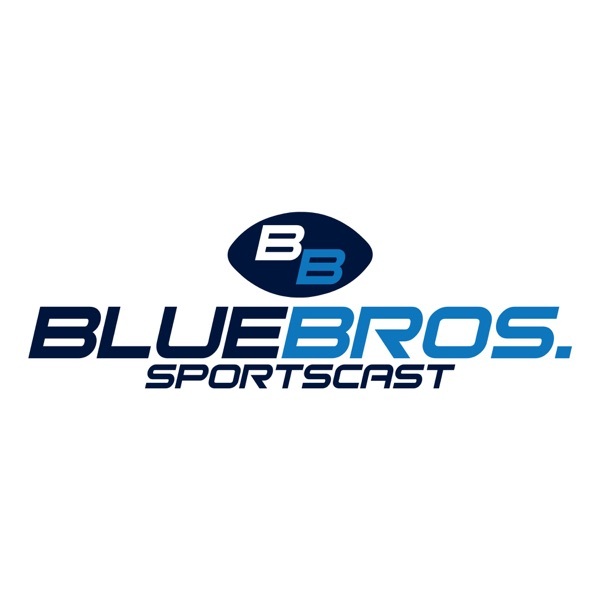 The Blue Brothers talk about the recent comments back and forth between Harbaugh and Saban as well as give a different perspective on the comparison of their coaching careers. The Brothers also discuss what Rutgers has been up to but don’t get too excited Scarlet Knight fans, we’re just reporting on it, we are not legitimizing anything. Just for your clarification.